The 27th Annual Marshall & Sterling National Insurance League Finals will return to HITS-on-the-Hudson, September 12-16. 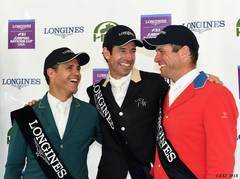 With just two months left to qualify, riders are jumping to any chance they can to collect points for the Finals. The Qualifying Period for the 2018 Marshall & Sterling League National Finals ends on August 26, 2018. Riders must be active Marshall & Sterling Insurance League Members in order for points to count. For more information on the Marshall & Sterling Insurance, visit HitsShows.com or contact Patti Guerriero. Don't miss out on new opportunities that are coming your way this fall! 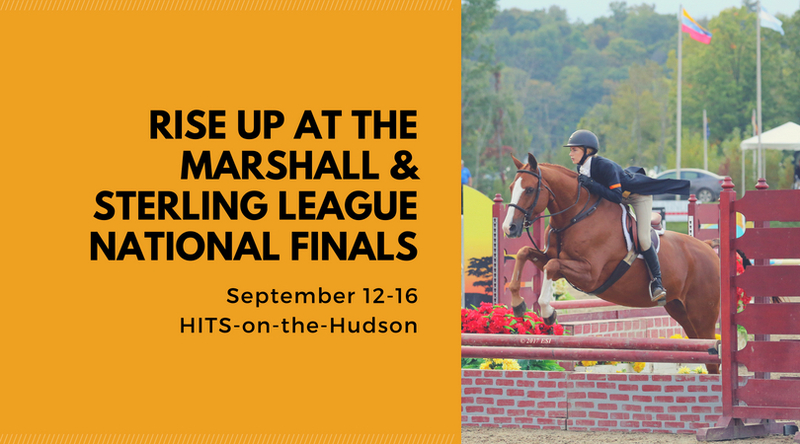 While the Marshall & Sterling Insurance League National Finals close out the season at HITS-on-the-Hudson in Saugerties, New York, on September 16, the fun doesn't end there! 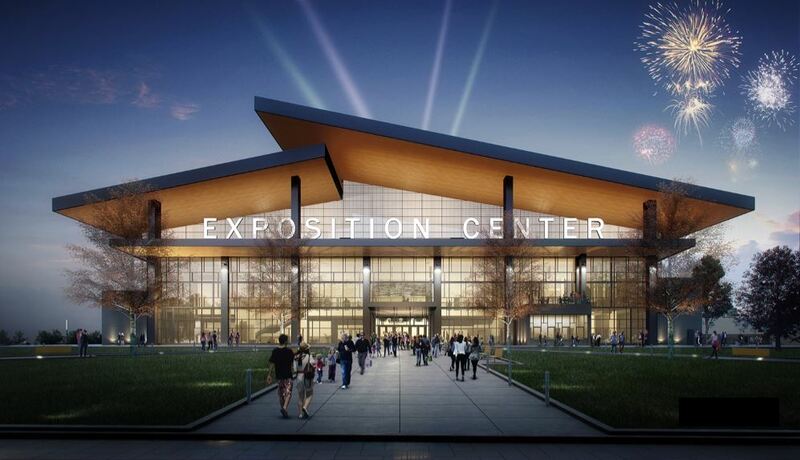 Join us for the HITS Indoor Championship in Syracuse, New York, October 24-27, at the brand new state-of-the-art New York State Fair Expo Center. If you love the Marshall & Sterling Insurance League National Finals, then you are sure to love the HITS Indoor Championship. As part of the HITS Developmental Series, the HITS Indoor Championship plans to build upon the grassroots program, which will go hand-in-hand with the Marshall & Sterling Insurance League. At the HITS Indoor Championship, you can look forward to Hunter, Jumper, and Equitation classes for beginner and seasoned equestrians alike.